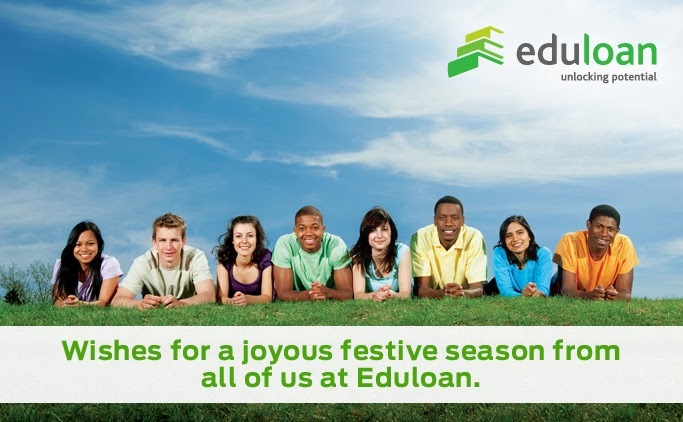 We would like to wish you and your family all the best over this festive season. Thank you for your continued support during 2013. We wish you well into 2014, hoping that you reach all your dreams by unlocking even more potential in the new year. We will be here to answer your calls and respond to requests throughout the festive season, hoping to assist you when applications for 2014 matter to you most! Our Call Centre will be open throughout the festive season!